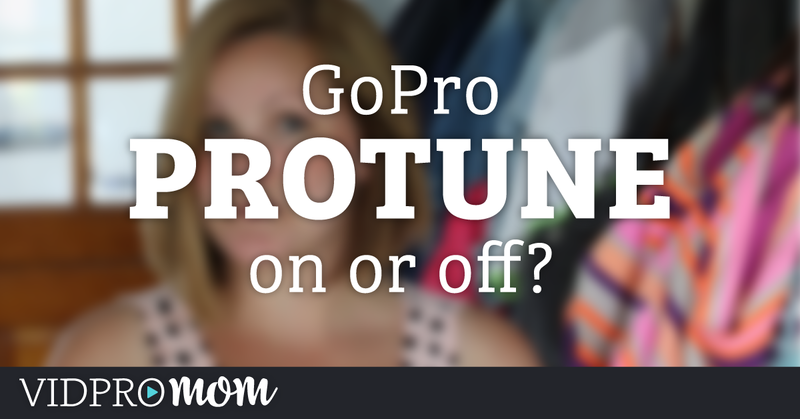 Now, I’m not one to criticize your personal home movies or rad GoPro videos. So, why start now? Well, because I want people to enjoy watching your videos. 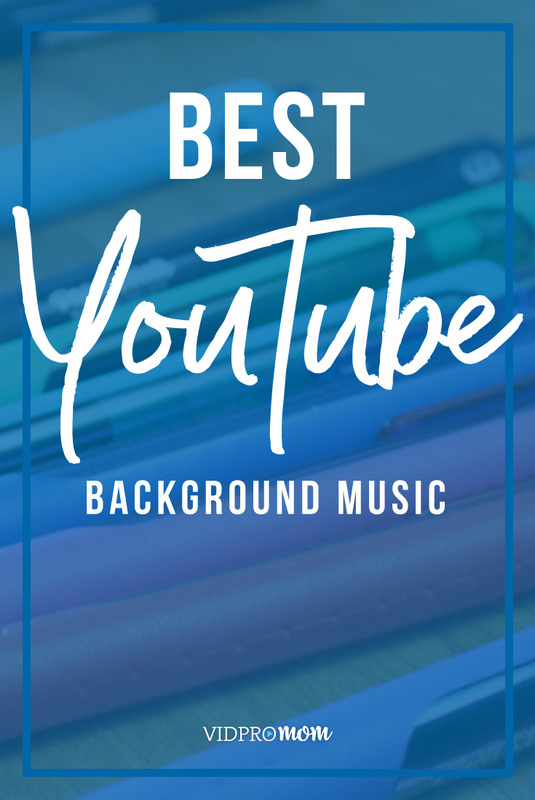 Your family, friends, random strangers on the internet (example: me) – videos are fun to watch, and usually the moments worth capturing in video are also worth re-living. So let’s create videos that are fun and engaging and not… cringe-worthy. Plain old jump cuts are the quickest and easiest way to transition from one clip to another. A very simple “When & Where” title at the beginning of your video will do. Adding still photos into your videos is a great idea! Just go easy on the “Ken Burns Affect” of animated zooming. All these things are time-consuming! They add time to your editing, exporting, and uploading plus, y’all… they’re so dang cheesy! I hope this video was helpful for you, and I want to see what you create! Let’s connect on social media – I’m VidProMom in Instagram, Facebook, and Twitter. Leave me a comment below with a link to your YouTube channel so I can subscribe! 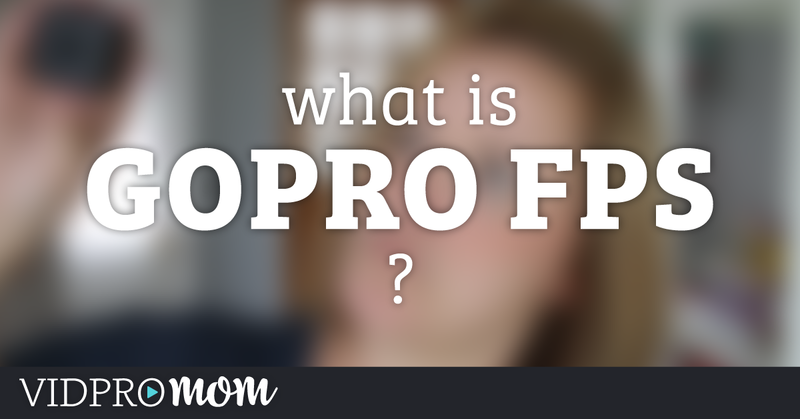 Previous Post: « FPS on GoPro: What is Frames Per Second?